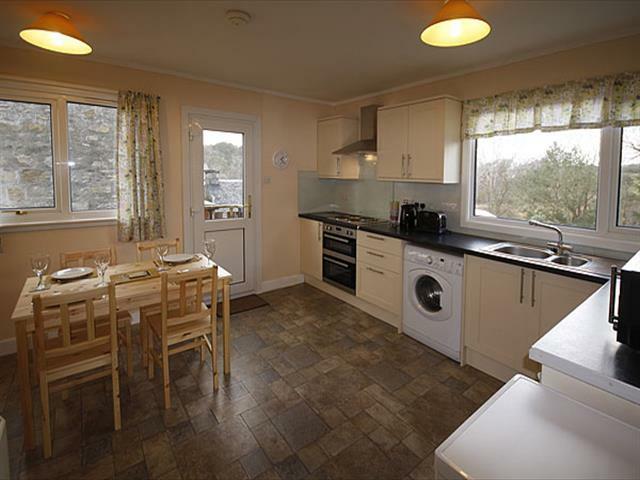 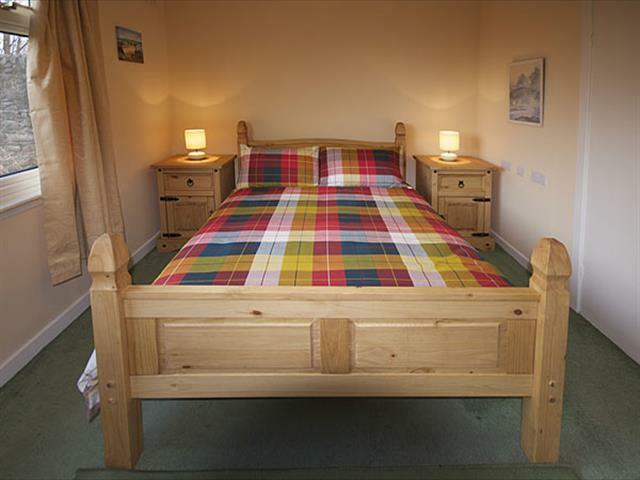 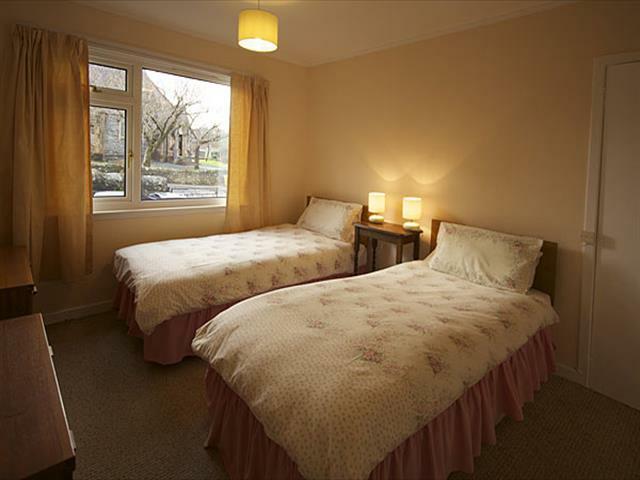 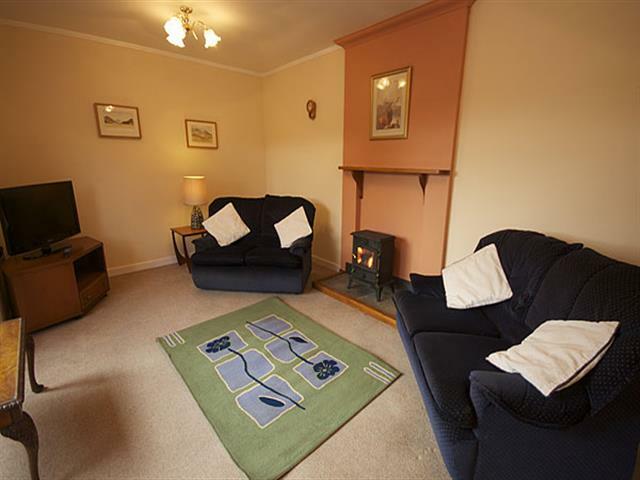 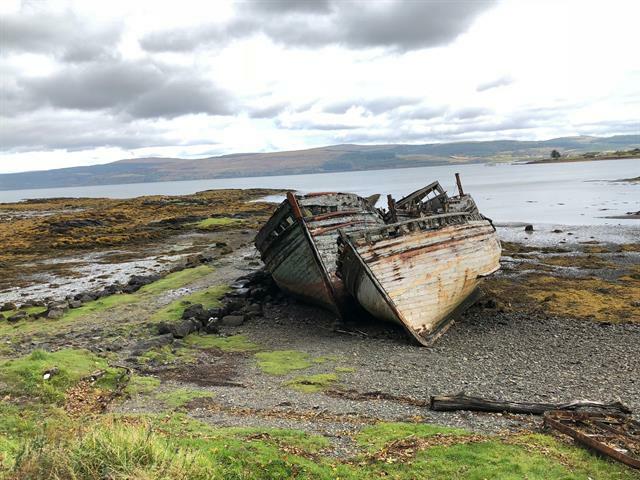 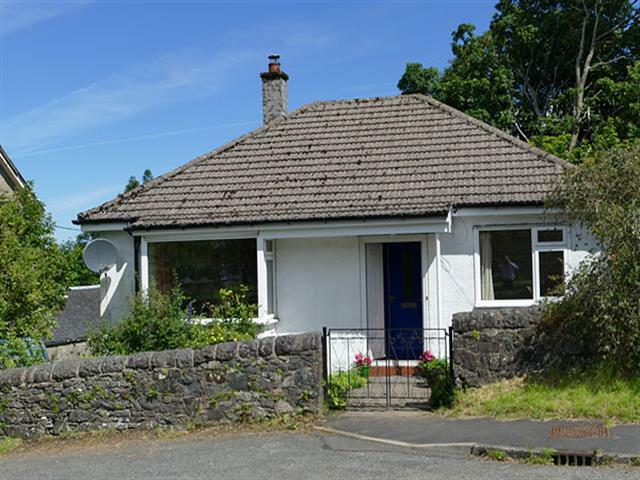 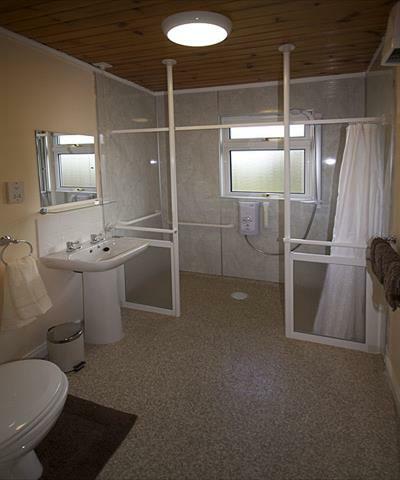 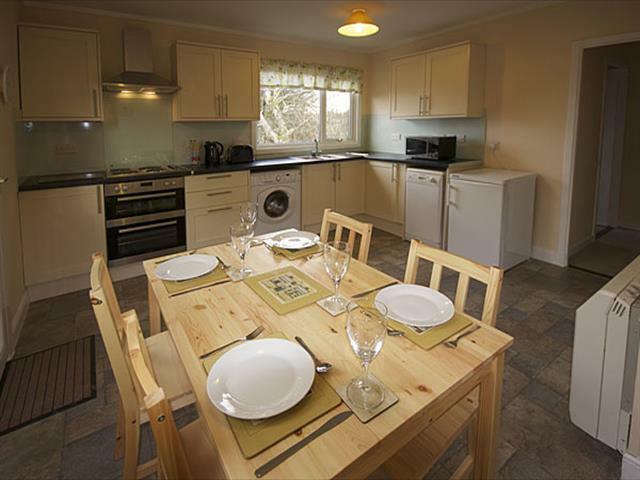 This comfortable bungalow situated in the village of Salen is an ideal base for exploring the beautiful Isle of Mull. 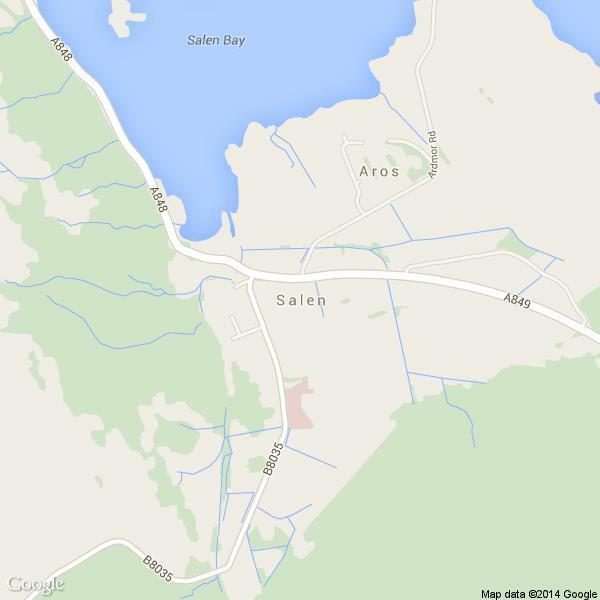 Although Salen is a small village it has a number of amenities. 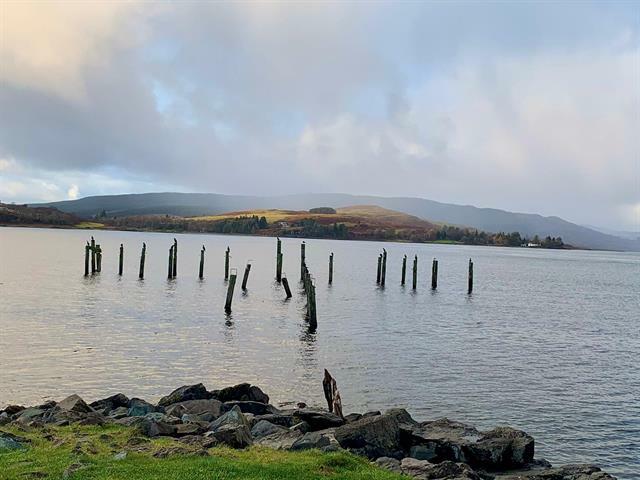 The nearby Salen Hotel welcomes non- residents for teas, coffees, light snacks, lunches and evening meals and has a well stocked bar. 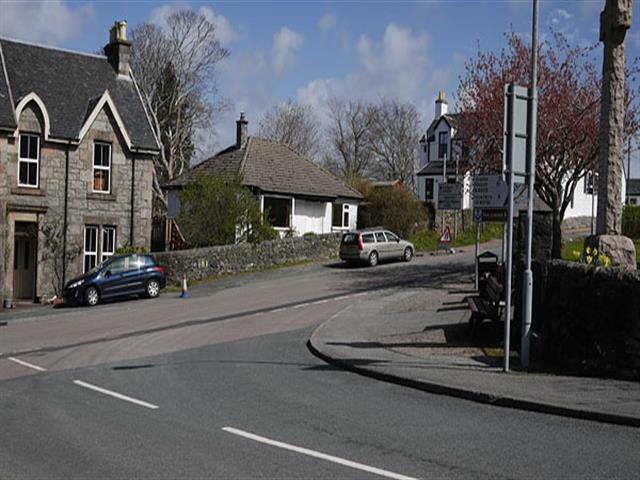 The village also has a spar shop, post office, laundrette, church, restaurant, coffee shop, cycle hire and petrol station.